We understand that building and running your own business is hard work and can often be frustrating. We know that when a business works well, it can provide a high level of satisfaction and reward both for the business owner and its employees. 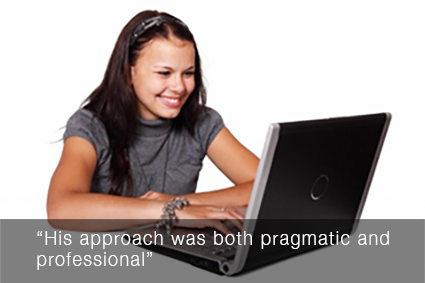 We also know that getting the most from your business is often more than just about increasing growth and profitability. Creating a business strategy to generate the right work-life balance, personal income and enough value in the business to one day exit on your terms requires careful planning and sometimes a little help. We work with small business owners who would like their businesses to be more efficient, more profitable and easier to run, and help them to increase their sales revenue, work fewer hours and as a consequence, build better balanced and less stressful lives. We help our clients to realise their ambitions, providing them with a pragmatic, tailored strategy planning solution designed to support them and allow them to move their business forward in line with their objectives. But don't take our word for it . 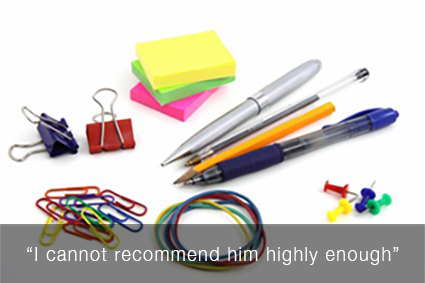 . .
"I have a small business and there are always a million things to do at once. I used to put off making key decisions and spent too much time fire-fighting and not enough time looking at the bigger picture. 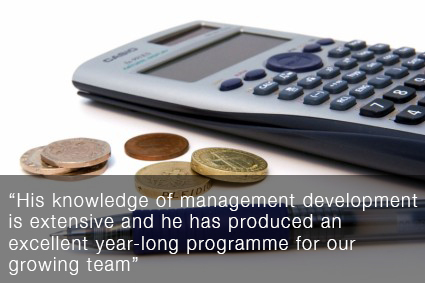 In just a few sessions with Gavin I learnt how to focus, how to analyse my business practices and to concentrate on what really drives my business forward." "When running a small business it is easy to get bogged down in the day-to-day issues and fail to plan for the future and consider where the company is headed. Gavin has helped us to form a clearer picture of the direction that we would like to take the company in and what we need to do to achieve it." "I'm finding the coaching really helpful and am now starting to reap the rewards." 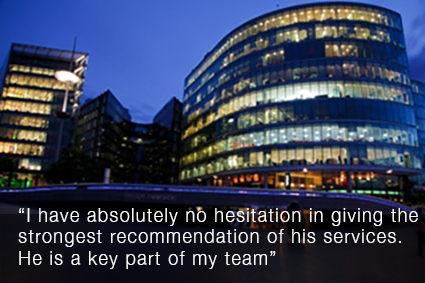 "Since working with Gavin I have improved my business systems and taken on a member of staff to assist me with day-to-day administration. This has given me more time to grow the business and I have been able to more than cover the cost of these initiatives thanks to my increased turnover." "He doesn't tell you what to do, after all, no-one knows your business better than you, but his experience and fresh approach has really helped us to focus on what is required to achieve our goals." 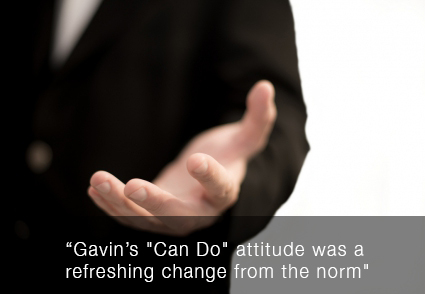 "Gavin quickly helped me to identify the changes I needed to make." 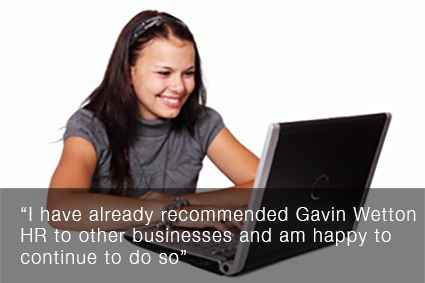 "I cannot recommend Gavin highly enough." Sometimes when it comes to your business, a fresh look and a different perspective can be all it takes! To find out how we can help you, or to arrange a free business review without any obligation, please call us on 01954 201468 or contact us at info@gavinwettonhr.co.uk.